Energy Healing can be very difficult to explain. I’ve been an energy healer for a long time now and I see a lot of vague and unhelpful explanations about how it works. 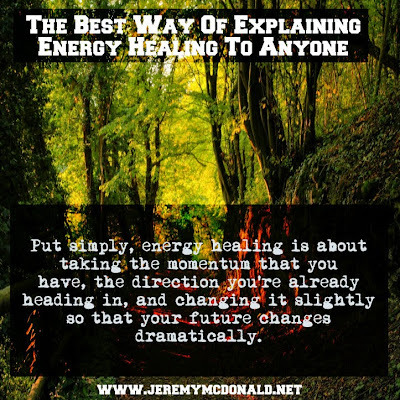 Every energy worker explains it differently and there’s a tendency to get confused about what energy healing really is. Here’s how I explain it to people to make sure they understand the aim. Energy healing is about looking at the underlying cause before things change into symptoms. For example, you have a scrape on your arm – that’s the result, not the cause. The cause was that you bumped into something and cut yourself. Similarly, if you look a little bit deeper into most problems or illnesses there is a cause that’s not seen. It doesn’t just show up randomly. The first thought – all men/women are like this – is the equivalent of blaming the scrape on your arm instead of whatever caused you to fall over. 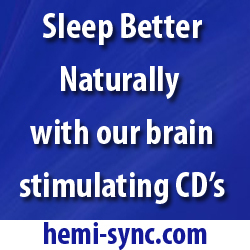 The key is to look at it from an energy perspective – the underlying cause. If that’s the story inside you then people are going to pick that up, resonate with it, and start to play it out. So actually, you are creating it even though it looks like the other person did it. That’s what energy healing is about. Rather than looking at what happened and the effects, it looks at the cause inside you. If you can recognize that root cause, then you can change it. 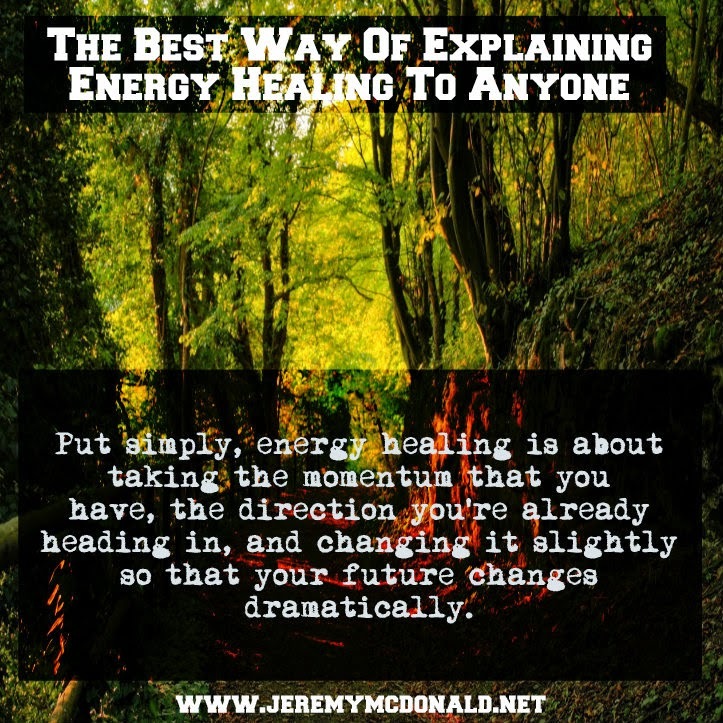 Put simply, energy healing is about taking the momentum that you have, the direction you’re already heading in, and changing it slightly so that your future changes dramatically. Imagine you’re coming into this current moment from a certain direction. If you don’t change anything, it’s easy to see the future – it’s just a straight line. You know how things will turn out. Your future is a continuation of that same line. The things that have been happening will keep happening. With energy healing, the aim is to turn. Maybe a 2-degree or 90-degree turn. So that now your momentum will start taking you toward a different direction. This is where you start seeing big changes. Because even if you change course by just 2 degrees, at first you’re close to the old path you were on, but after a month to several months, your old path will seem further and further away from you as you continue going along your new direction. The more you go down your new path, the farther you are from your old path. Instead of looking at your current position and bringing about immediate change, it’s about looking at the underlying momentum. After a healing, it may seem like not much has changed. The world will still look the same. But if you wait, you’ll end up at a completely different place. Jeffrey Allen is a spiritual teacher, energy healer, and author of Duality on Mindvalley Academy. An engineer by trade and energy healer at heart, Jeffrey has helped thousands of professionals combine their intellect and intuition to boost confidence, improve relationships, find meaning and purpose, and manifest the life of their dreams. Based in Tokyo, Japan, Jeffrey is known as “The Healers’ Healer” and has travelled globally — teaching energy work, intuition, and healing on four continents. 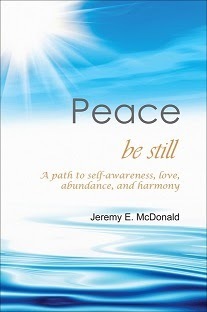 Through a deep understanding of energy, Jeffrey helps you break through your hidden blocks and create a powerful intuitive awareness, giving you a unique edge in your personal and professional growth. We’re proud to announce this month’s FREE online training by Jeffrey Allen on Mindvalley Academy where you can learn powerful energy healing techniques to help you solve problems in almost all areas of your life – from accelerated healing to discovering your purpose and boosting your income.